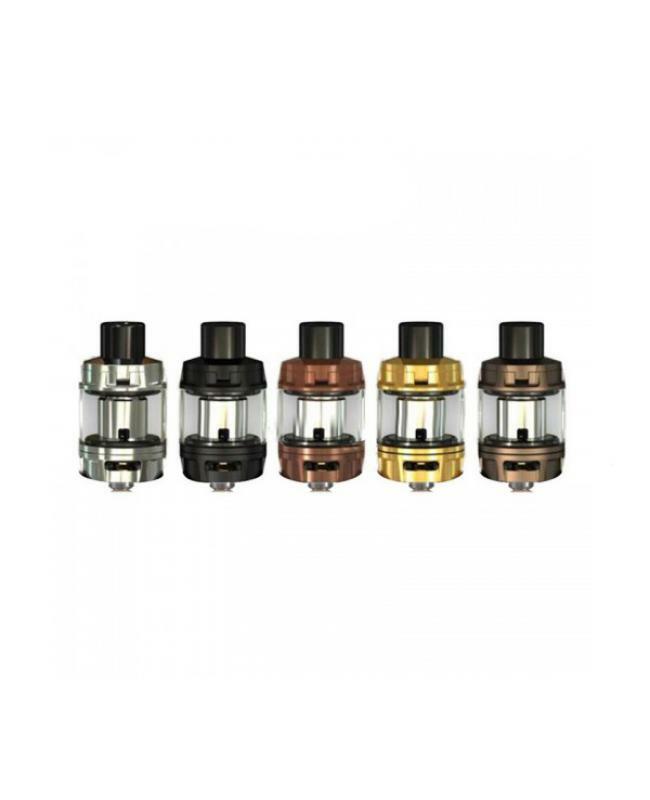 Newest wismec elabo SW best mod tank, made of stainless steel and pyrex glass, can hold 2ml e juice, after installing the extra glass tank, can hold max 4ml e juice. the new wismec tank with a flip-open top filling design with a child lock system, can avoid any unintentional push effectively, only unplug the mouthpiece, push and pull the top cap, after inject the e juice easily. 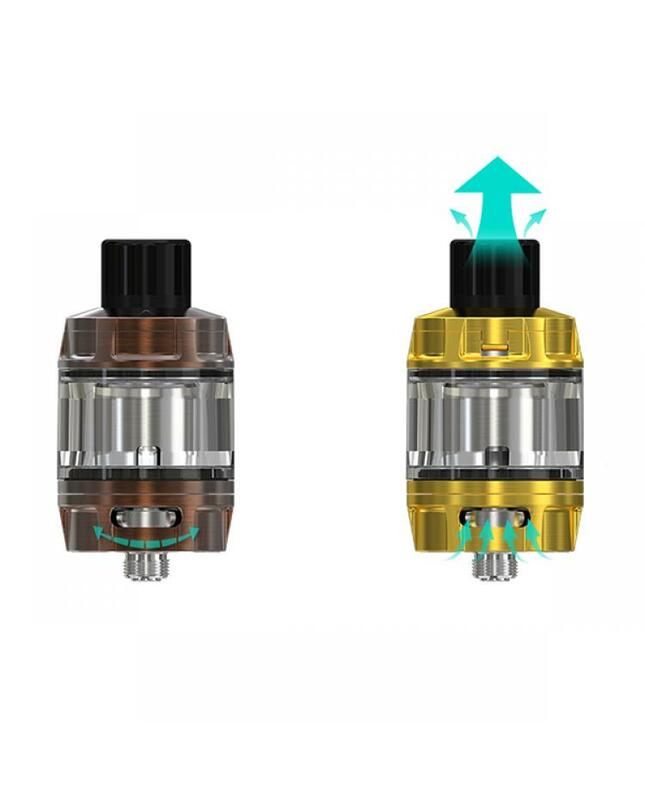 the elabo SW tank with bottom airflow control design, the airflow inlets are large enough to produce massive vapor clouds, can adjust the airflow by rotating the ring only. 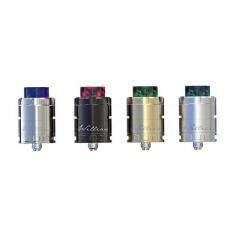 the packing comes with WS01 triple 0.2ohm coil heads, which will produce huge cloud and intense flavor. 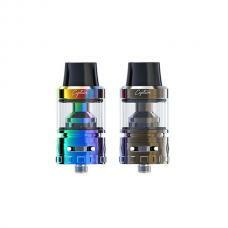 provide a better vaping experience.